There are many reasons why our customers decide to choose new windows and doors for their home. Large designs are an increasingly popular feature for home extensions as they easily create more light and ventilation. For others it’s an important investment to improve the energy efficiency and security of their property. But whichever your reason for installing new doors and windows, the decision of which product is best for you will come down to individual preference and the space you have available. Doors in particular need to be chosen carefully as the size and movement can affect how you use the space in your home and garden. Lite Style is our own range of aluminium products made to the highest market standards. With our knowledge and experience, it is designed to meet your individual requirements and provide high quality materials and value for money. 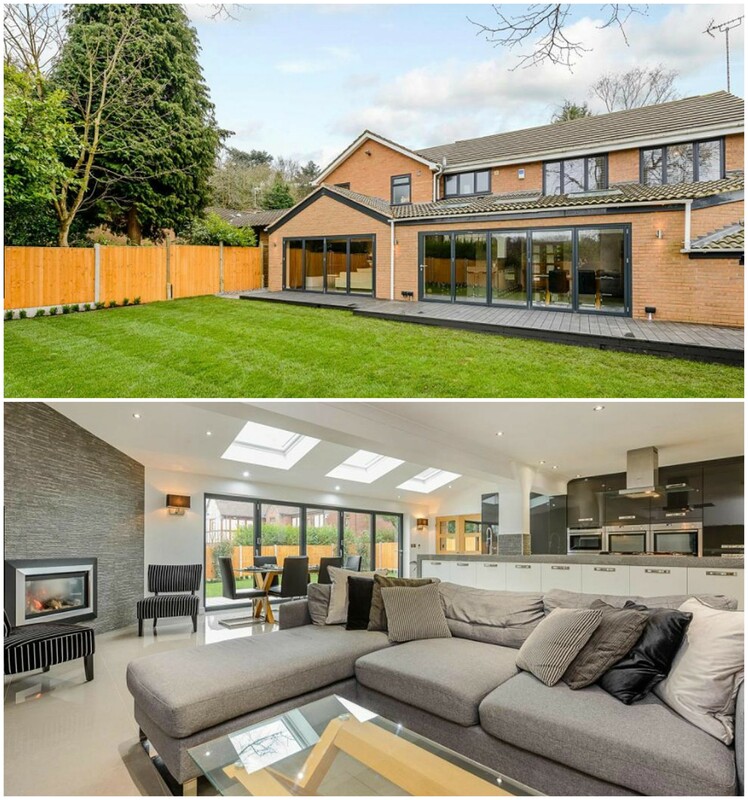 Aluminium bi fold doors or sliding doors? Within our Lite Style range we offer quality folding doors, sliding doors and lift and slide glass doors so you have the option to choose the style that best suits your space. Bi folds are a popular choice for their unique design and high performance. We frequently install our Lite Style bi folding doors to rooms or extensions at the back of the house as they provide the functionality to fully fold back and open out to the garden. Whilst our bi folding doors are designed with slim sight-lines, some customers prefer our Lite Style sliding or lift and slide doors for a larger glass surface. Large sliding panels easily maximise your light and view when the sliding doors are closed. All of the doors in our range offer excellent insulation, security and high quality and are custom made to your spec. Get in touch with our team to discuss the best option for you and get a free quote. Lite Style aluminium windows are designed to reduce energy costs with complete thermal efficiency. Our window system features a modern, simple frame that minimises sight lines and offers a wide range of configuration movements. When you choose aluminium windows, you have more design options to personalise the look of your windows to match existing decor or conform to building regulations. As aluminium is a strong material, it offers better security and longevity in comparison to other uPVC options on the market. Stylish rooflights are a great solution for spaces where windows are not suitable, either for privacy or logistical reasons. Our flat roofing system is designed for the needs of the modern home, providing natural light and ventilation for bathrooms, extensions and small rooms. 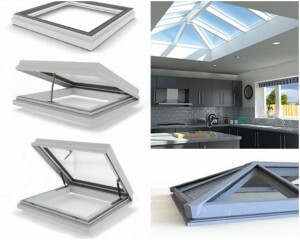 Lantern rooflights look amazing and provide a beautiful light feature. They are a popular choice for opening up kitchens or extensions as they provide slimline glazing bars to maximise the glass surface. Read more of the features and benefits of our Lite Style thermal rooflight systems and see if they are the right choice for your home.